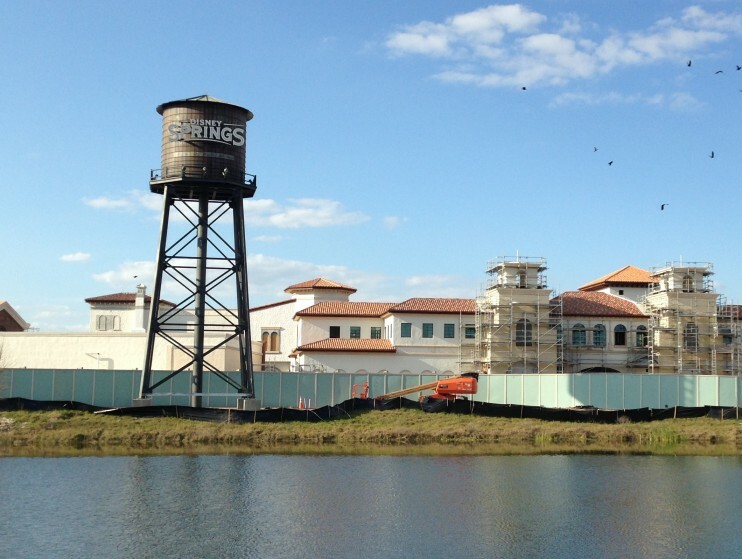 Disney Springs Water Tower is up and Town Center is nearing completion. As Disney Springs continues to expand and double its dining, generic viagra sovaldi shopping and entertainment options at Walt Disney World Resort, more exciting high-profile tenants are coming onboard. 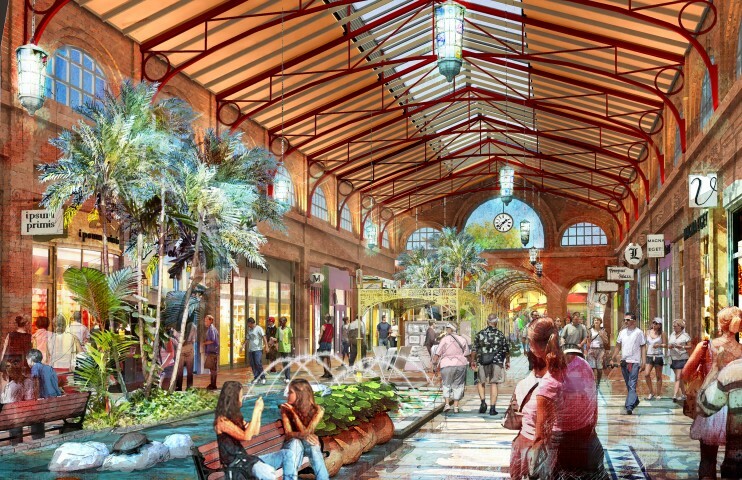 Yesterday, a total of 30 new tenants were announced as coming to Disney Springs, including new retail shops and dining venues. 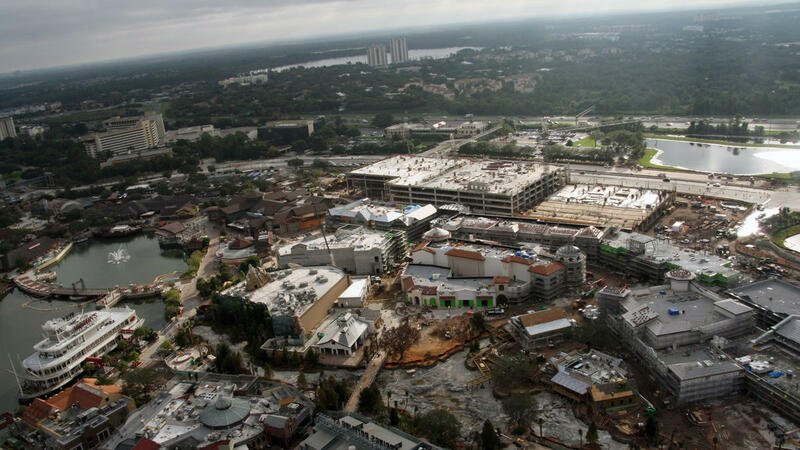 Disney Springs is nearing completion on its largest expansion in history and emerging as an exciting new waterfront district for world-class shopping, unique dining, and high-quality entertainment. Inspired by Florida’s waterfront towns and natural beauty, Disney Springs has four distinct outdoor neighborhoods; The Landing, Marketplace, West Side and Town Center; all interconnected by a flowing spring and vibrant lakefront. Guests can expect a sophisticated mix of restaurants and high-quality retailers – including premium, affordable luxury and fast fashion options. There are 28 new stores to be located in Town Center, which offers a sophisticated mix of shopping and dining along with a promenade where guests can relax, refresh and reconnect with each other. Town Center features Spanish “Revival” style architecture, drawing from a rich history of explorers that landed in Florida centuries ago. Coca-Cola Store: Building on its long-standing relationship with Disney, the new store, inspired by a 1920’s-era Coca-Cola bottling plant design, will feature a wide selection of Coca-Cola merchandise, a Coca-Cola Polar Bear experience and refreshing rooftop beverage bar. ALEX AND ANI®: Meaningful, eco-conscious jewelry and accessories designed to connect people. ALEX AND ANI products are proudly MADE IN AMERICA WITH LOVE®. Also announced as coming to Disney Springs are several new dining venues at Town Center overlooking The Spring, the heart and soul of the property. In addition to these owned and operated restaurants, new restaurants are coming to Town Center by award-winning celebrity chefs. Homecoming – Florida Kitchen and Shine Bar by Chef Art Smith will showcase farm-to-fork cuisine inspired by the Sunshine State. The menu will feature Southern favorites like homemade pimento cheese, deviled eggs, low country shrimp and grits, and fried chicken. Bibbidi Bobbidi Boutique, Town Center. Bookmark.